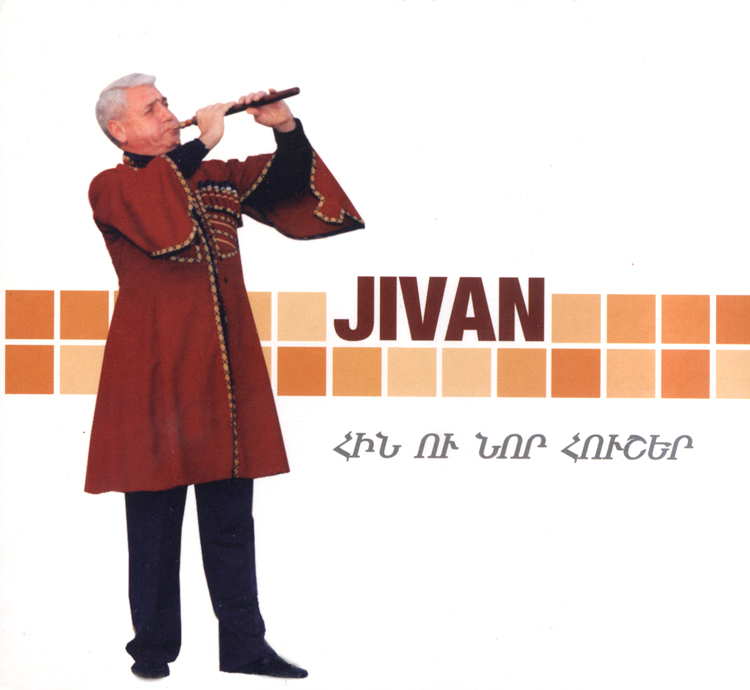 This CD features duduk master Jivan Gasparian. His skill with traditional Armenian music shines through in each of the 16 tracks on this recording. The CD comes with a booklet and essay on the history of the duduk.